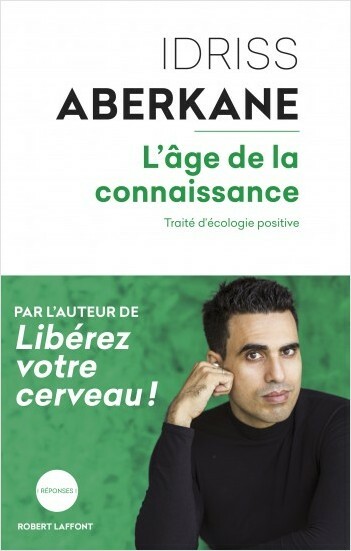 Idriss Aberkane, the author of the bestselling Free Your Brain!, returns with a new original work on the economy of knowledge, our new natural resource. Knowledge is infinite. And if knowledge is infinite, then its growth index could be infinite as well. But the opposite is true of our current system founded on raw materials (especially oil), which will inevitably run out. The economy of knowledge therefore assures us of lasting development. This is its... Knowledge is infinite. And if knowledge is infinite, then its growth index could be infinite as well. But the opposite is true of our current system founded on raw materials (especially oil), which will inevitably run out. The economy of knowledge therefore assures us of lasting development. This is its immense potential. The economy of knowledge is not a continuation of the economy of raw materials, work or capital. It represents a revolution. An economy that does not look like one. Or at least not the insatiable one that the world has been developing since the industrial revolution. This one is better, defying all the norms: its raw material is inexhaustible, it favors and rewards sharing, and its buying power—which is infinite—only depends on each one of us. It has already seen major growth in domains such as biomimicry: the bird’s egg that inspires satellites, the shark skin that changed the aeronautical industry, the shell that revolutionized the way we view the brain, etc. It is therefore an essential issue for ecology, our security, and the fight against poverty… It is even inspiring politicians, with South Korea recently creating a Ministry of the Economy of Knowledge. 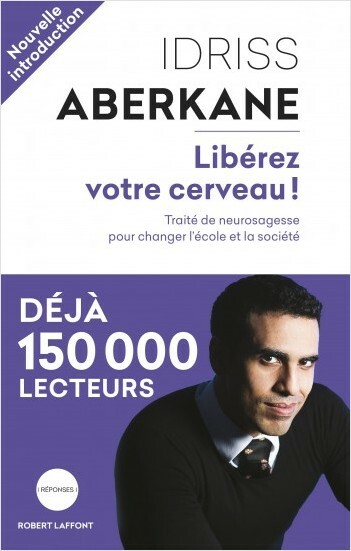 Born in 1986, Idriss Aberkane is a specialist in applied neuroscience who advises several governments on the economy of knowledge. He is currently giving speaking engagements around the world.